Tilburg – It was a festive day for MTD! 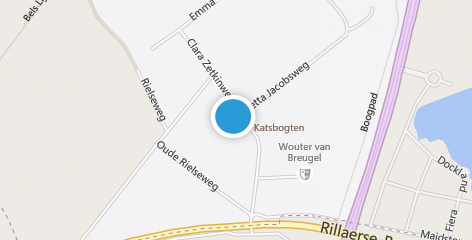 As the first certified event supplier it may now hand out the hallmark “Safe Drinking Water Location” to its clients. 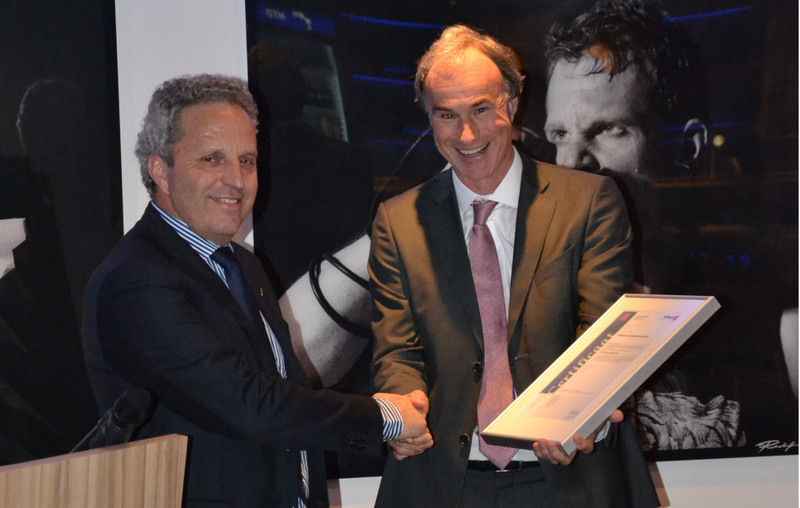 MTD Managing Director Hans Verhoeven received the certificate last Friday from Kiwa Managing Director Paul Hesselink. Together they will safeguard the water quality at temporary drinking water installations, which now has an official hallmark. Final assessments are formulated through pilots at, amongst others, the Parade and Sail in Amsterdam. Together, these assessments form a strict but achievable hallmark. One of the conditions is disinfection of the water infrastructure which is combined with taking water samples by an independent laboratory. Moreover, the supplier must employ a drinking water expert, together with mechanics which are educated in VCA and working hygienically. Through yearly audits and random sampling at events where MTD is the supplier, Kiwa safeguards the compliance of all assessment guidelines of the publisher: MTD itself.